Master of Science in Physician Assistant Studies at AB. 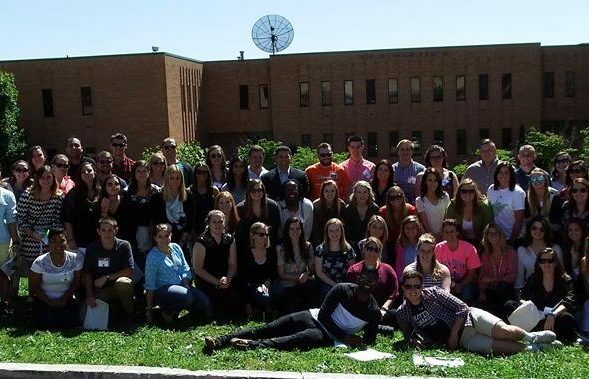 Welcome to the College of Medical Science, School of Physician Assistant Studies. 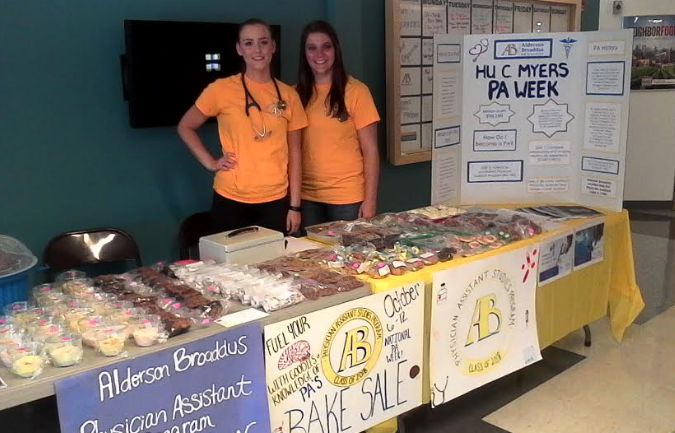 Alderson Broaddus University has a long history of educating physician assistants. Founded in 1968 by Dr. Hu C. Myers, our alumni are recognized nationwide for their high quality and professionalism. Here you will receive a high-quality education founded in 50 years of success, centered on patient care and the physician-physician assistant team model. Please feel free to review our website or contact us for further information about the AB Physician Assistant Studies Program. I wish you the very best in your endeavors to become a physician assistant. 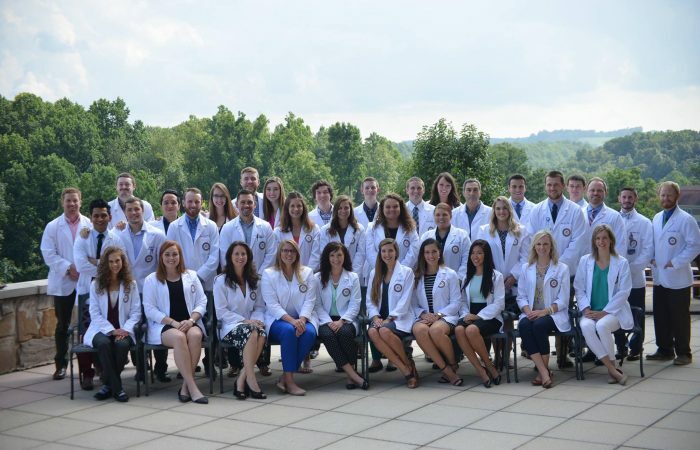 The Alderson Broaddus University Physician Assistant Studies Program operates its admissions process on a rolling admissions cycle. This means that applications are processed and interviews are arranged as the applications are received. The program will not wait until after the application deadline has passed. This means it is to the applicant’s benefit to apply to the program early and to complete the application as soon as possible. With the submission of an application later in the process (before the deadline) your application will still be considered, processed, and interview arranged; however, after the class fills applicants will be evaluated for an alternate wait list. This training may require an evening or weekend commitment on the part of the student due to faculty/instructor resources and availability. Students will receive advanced notification as scheduled. Evening classes are routine during the didactic phase of the program. Saturday and Sundays are utilized during the student’s didactic clinical training on a rotating schedule. 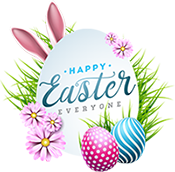 Friday – 4:30 p.m. – 11:00 p.m.
Saturday – 10:00 a.m. – 4:30 p.m.; 4:30 p.m. – 11:00 p.m.
Sunday – 10:00 a.m. – 4:30 p.m.; 4:30 p.m. – 11:00 p.m.